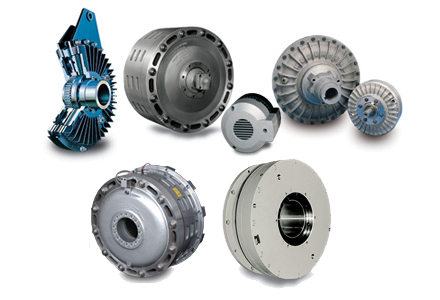 Wichita Clutch is a heavy duty clutch and brake manufacturer of Altra Industrial Motion. Call or Email us today for quotes, questions, or application solutions on products or parts. With over 30 years in the industrial clutch business we have the Parts and Solutions for you! Wichita Clutch is a heavy duty clutch and brake manufacturer of Altra Industrial Motion. They got there start in 1949 only supplier of clutches to Wilson Manufacturing. Wichita Clutch is a leader in the industrial pneumatic and hydraulically actuated clutches and brakes.Wichita Clutch has over 100 year experience in the clutch and brake Industry the are sure to find a solution for your application. These products can be used in many different Industries like Mining, Metal Forming, Oil and Gas, Logging, and Marine. Wichita Clutches is a partner company of TorpeyDenver, which is a distributor of motion control products, and helping companies with solutions to there applications for over thirty years. They also offer many major Industrial Manufacturers such as Baldor, Thomson Linear, Interia Dynamics, and Red lion Controls.